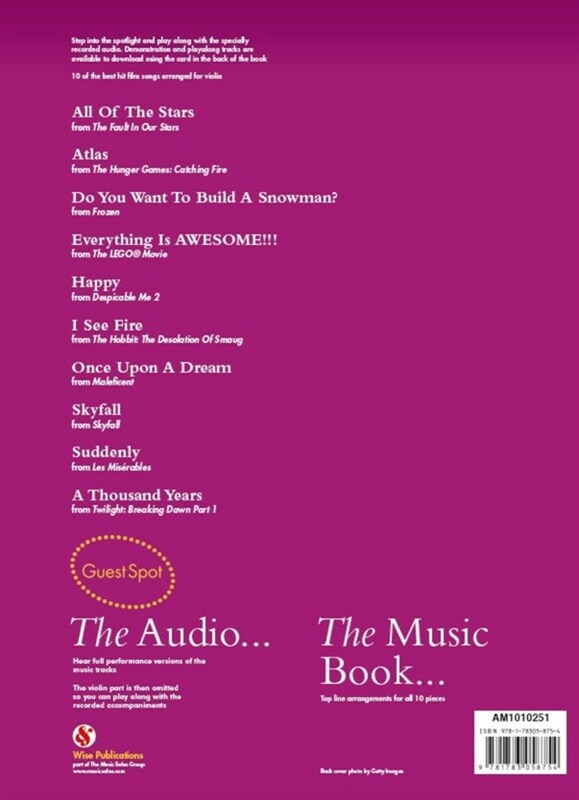 The Guest Spot: Big Film Hits sheet music song book allows you to step out of your living room and into the spotlight by playing along with ten top-line arrangements of the best and most popular contemporary film hits. 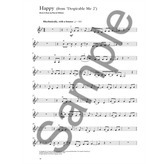 With the unique download card included, you'll also be able to listen to specially recorded versions of the tunes, before playing along to them yourself. 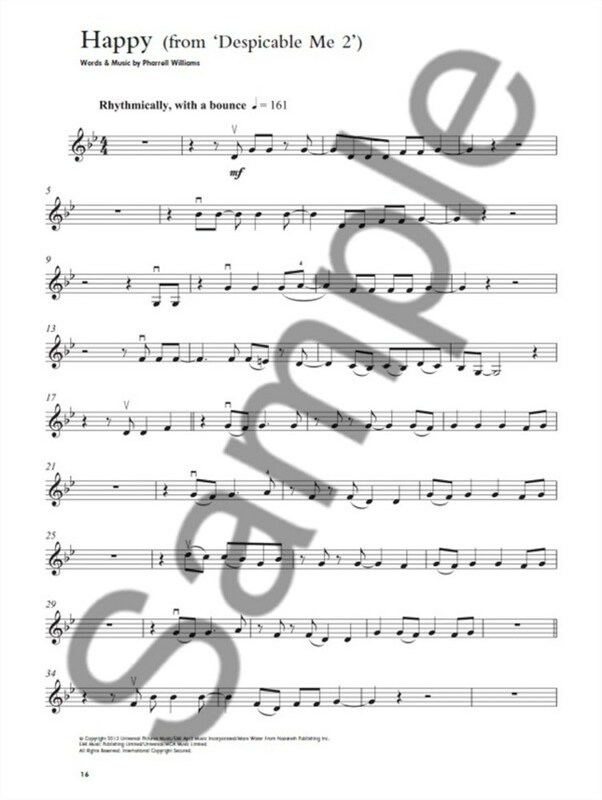 Some of the best of contemporary cinema theme tunes are included here as sheet music, such as Do You Want To Build A Snowman? from 'Frozen,' Happy from 'Despicable Me 2,' Everything Is AWESOME!!! from 'The Lego Movie' and Skyfall. 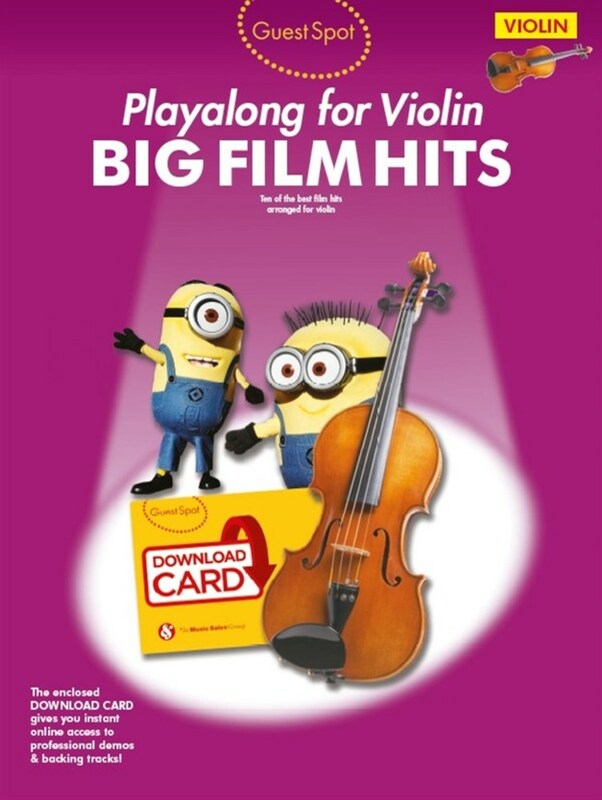 With this brilliant book and download card of film theme sheet music, you can recreate those awesome cinematic moments in your own home, while also reliving the great theme songs that enhanced the thrills and the laughs of your favourite blockbusters. 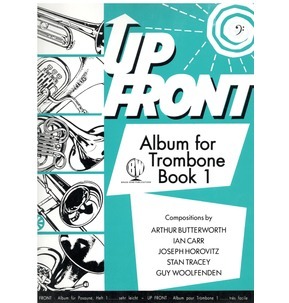 The innovative Download Card, included with the book, allows you to hear the tracks exactly as they're meant to be played, with professionally-recorded demonstration audio. 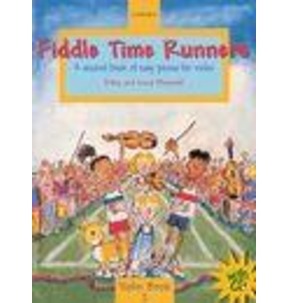 Not only this, but the same song can be listened to again, this time with the Violin part removed, so that you can slot right in and play as if you were leading a full band. 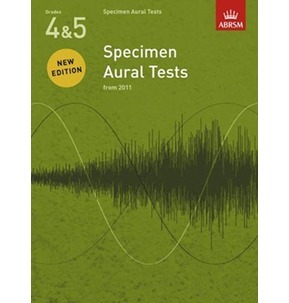 This great feature will ensure that you can play the songs precisely as they're played in the films, giving you an unprecedented level of accuracy and immersion when performing or practising. The theme tunes from films like 'The Hunger Games: Catching Fire,' 'The Fault In Our Stars' and 'The Hobbit' will bring a touch of Hollywood class to your playing, with the vivacious sound of the Violin turning these recognisable melody lines into beautiful music. 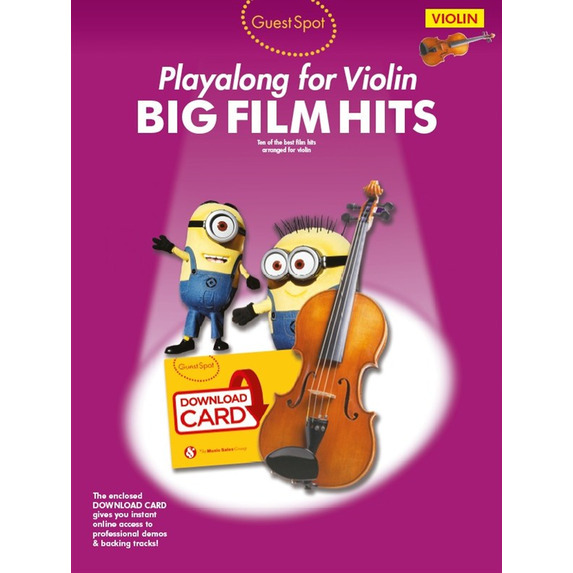 The Guest Spot: Big Film Hits is the ultimate in up-to-date film theme sheet music for the Violin. 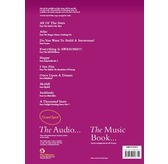 Featuring the hottest songs from the best contemporary films, this book is perfect for any Violinist fan of films.